Drives and handles very well. This car accelerates and sounds solid and well balanced. Steering is very straight and precise. It is a car that must be driven to appreciate that it is as good mechanically, as it looks. 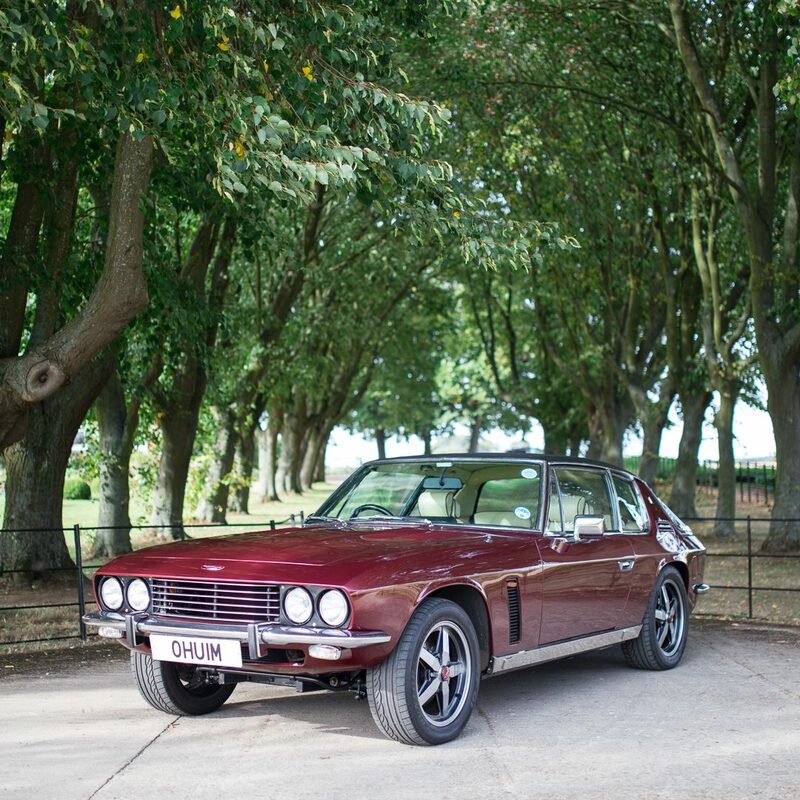 The Jensen Interceptor Mark III debuted in 1971 with a revised front grill, headlamp finishers and bumper treatment. It also had revised seats, optional fully cast alloy wheels other minor improvements. The 6.3 litre 383ci engine was also superseded by the 7.2 litre 440ci in 1971. The Mark III was the final iteration of the rakish Interceptor. Would you like to request a test drive? We will use the contact details that you supply in order to contact you regarding your enquiry. You do not have to supply contact information, but without it, we will not be able to respond to you. We will not pass your contact details on to any third parties, or use it for any marketing activities without your explicit permisson. We will retain the information that you provide in order to deal with your enquiry for as long as is necessary. At any time you may request a copy of this information and/or that we delete it from our records.